Neons! Tie-dye! Pop art-y prints! Meet alice + olivia’s latest high-energy collection, featuring styles that really stand out for the new spring season. Shop alice + olivia Spring 2019 Collection at SHOPBOP.COM. Prints on prints (a.k.a. how to make your look really stand out). An unexpectedly perfect (& playful!) match: rainbows & camo. The season’s freshest way to wear brights? Trousers in a Day-Glo hue. From tie-dye to mod-ish motifs: go ahead, get bold with your graphics. 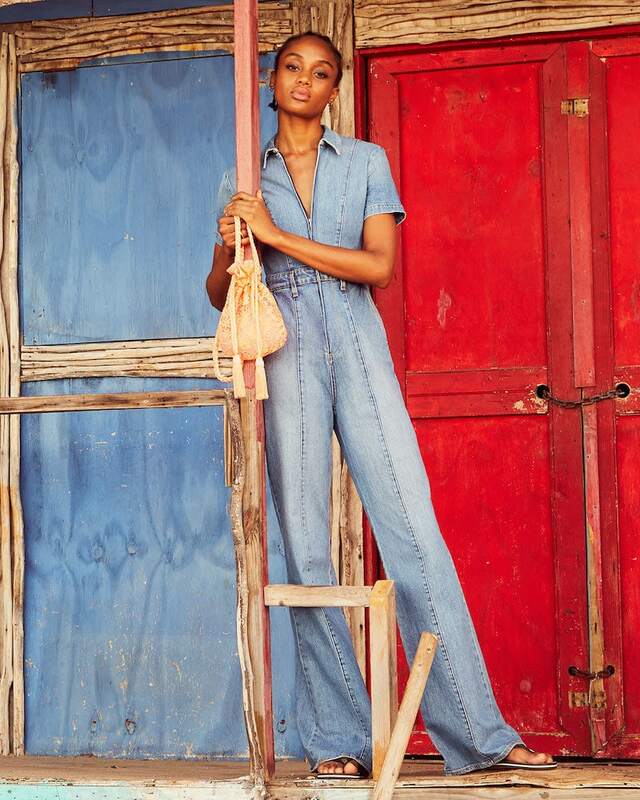 We love a ’70s silhouettes—and this zip-up, flared-leg jumpsuit is so exception.